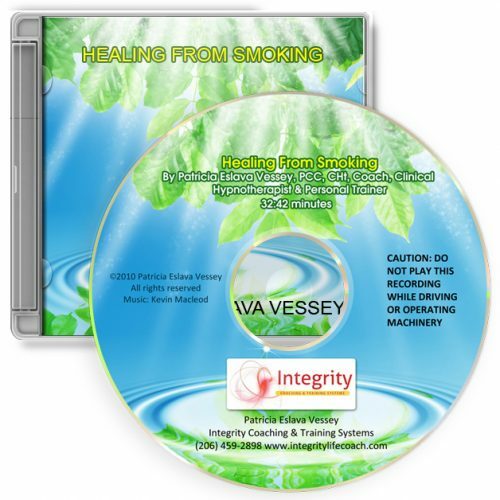 You will discover the key to giving up smoking for good while listening to this recording. 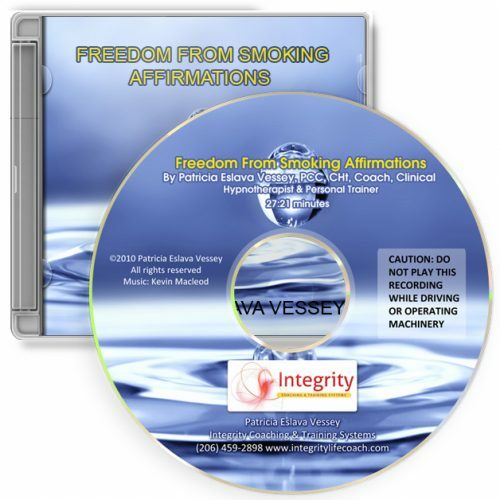 While you relax your mind will make a permanent decision to be a person who doesn’t smoke, forever. You’ll find all the resources you need while dissolving any resistance.